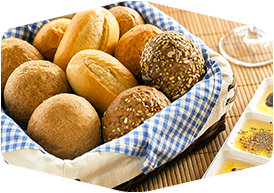 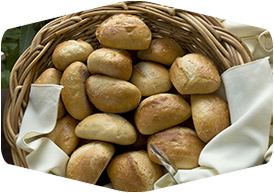 Hard rolls, soft rolls, elegant dinner rolls, large and hearty breakfast rolls - if it's a roll that looks good and tastes great, Guttenplan's has it. 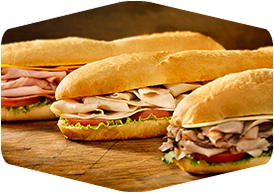 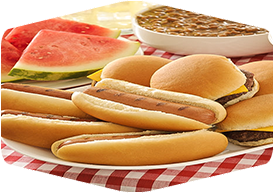 Choose from more than sixty roll products, including eight different hamburger and hot dog buns. 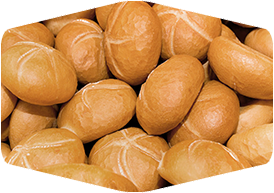 You can suit every taste and meet every need, whether it's our crusty kaiser rolls or our famous hand-tied egg knot rolls. 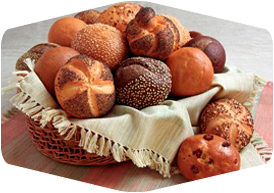 Then enjoy the compliments from your customers.